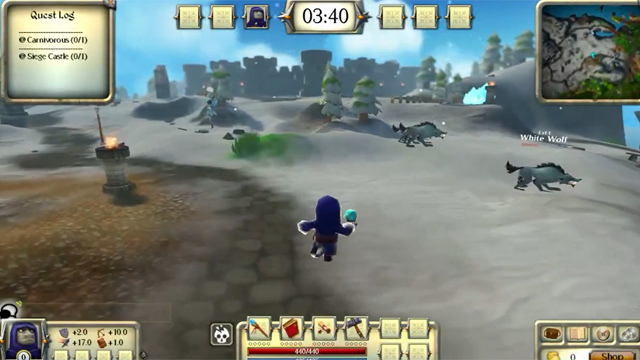 An official compilation of Heroes of Rune gameplay. 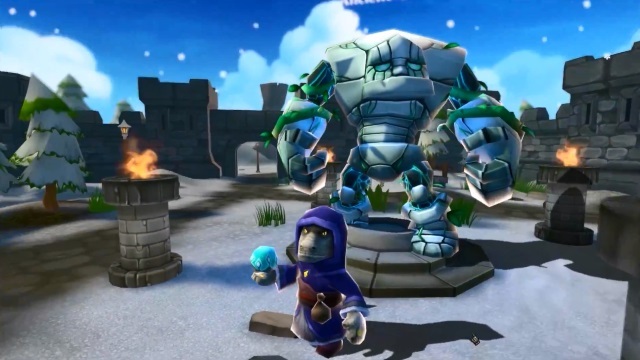 Heroes of Runes promises interest hybrid action between the MOBA and Multiplayer RPG genre. The upcoming anime-style casual RPG showcases the basics of its MOBA gameplay.